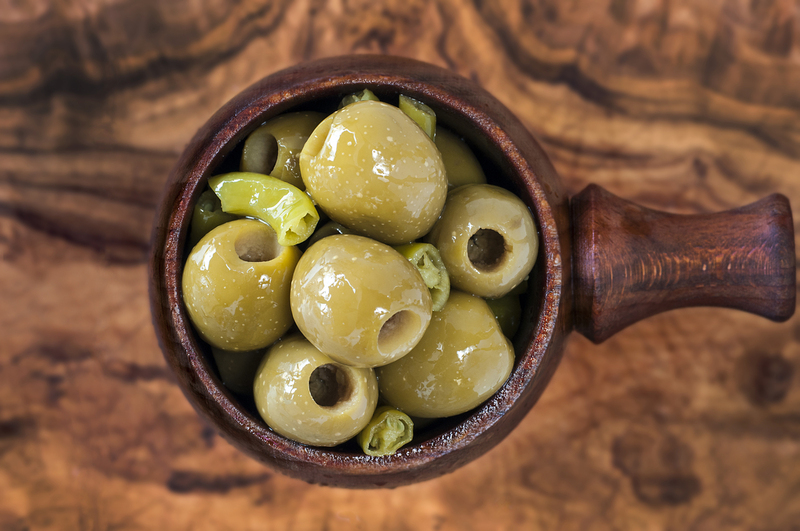 These ginormous olives are from Spain, they have a little hint of green chilli and due to the fact they are pitted you will scoff them all within minutes! Pitted Gordal Olives,Green Chilli,Rapeseed Oil. (Warning:Some olives may contain stones).